Congratulations, Angelica. Check your inbox for the pattern coming soon! 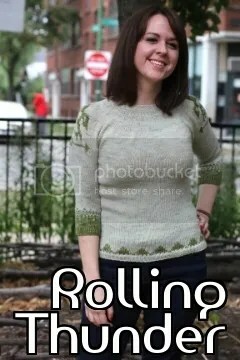 And in other news, head on over to Holla Knits. They are calling for submissions for next spring!